Did you know: Before coins and other forms of token money were invented, many societies commonly used cattle as currency and an indicator of wealth. 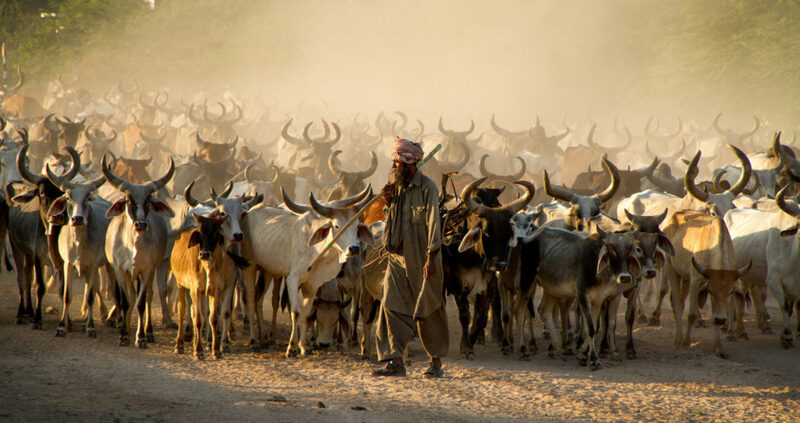 In India, for instance, the term pasu-dhan (पशु-धन) has been in use since ages; in Ireland, “cattle…were used as currency up to around 1400 CE, long after the introduction of coinage” and in some African communities, the bride-price or lobola, continued to be paid in cattle till recent times. Latin of pasu or cattle is pecu (which also meant flock) and the root-word pecunia was used to refer to cattle-wealth. Later, the word also took on the broader sense of money or property. Thus, today if we say that a corporation has a pecuniary interest in a case we mean it has a financial stake in it and a pecuniary reward refers to a monetary reward. Related Latin root peculium was used to refer to private property and peculiaris meant ‘one’s own’. 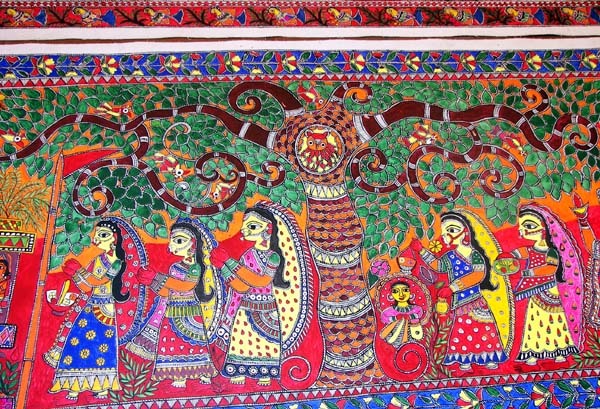 Thus, if someone today says that the Mithila style of painting is peculiar to Bihar or a given grape variety is peculiar to France, they mean it’s typical of or exclusive to that region. However, as things that are not shared by the majority are often seen as odd, peculiar has also taken on the sense of unusual or strange, as in, she said some thing very peculiar to me last night or he is a rather peculiar person.